Julius H. Kamp, 100, of 315 Brookford Road, Syracuse, died Tuesday at Crouse Irving Memorial Hospital. Mr. Kamp was born in Lithuania. He came to the United States in 1911, joining family members who farmed in Baldwinsville. He moved to Fulton when he was 20. He worked for the American Woolen Mills and became the proprietor of the H. Rosenbloom Dry Goods Store. He retired at age 72. 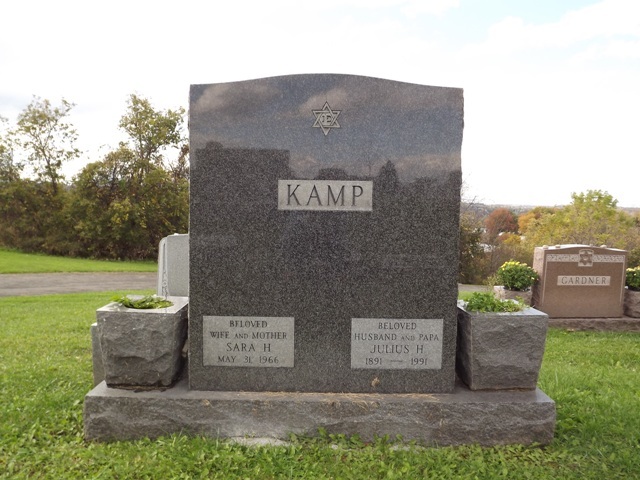 Mr. Kamp was a member of Temple Adath Yeshurun and Hiram Lodge F and AM of Fulton and Fulton Elks. Surviving are two daughters, Janet Share and Ettarae Ben, both of Syracuse; four grandchildren; five great-grandchildren; and several nieces and nephews. Services are 2 p.m. Thursday at Birnbaum Funeral Chapel, Rabbi Charles S. Sherman and Cantor Harold Lerner officiating. 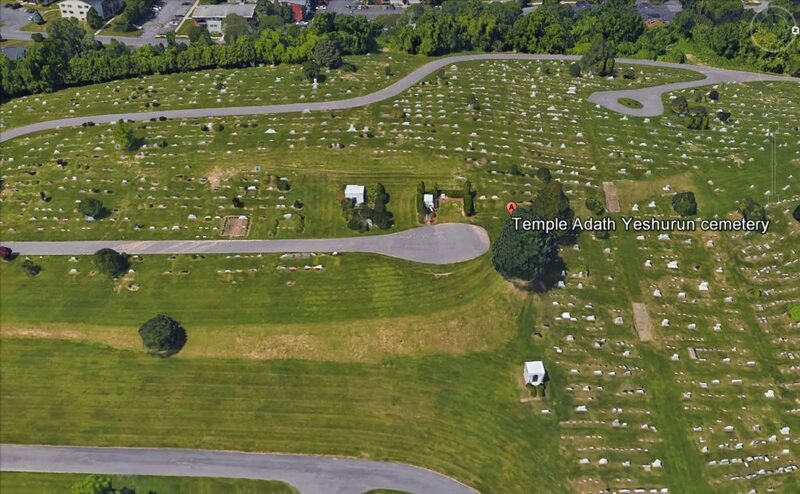 Burial is in Adath Yeshurun Cemetery, Syracuse. Calling hours are 1 to 2 p.m. Thursday at the funeral home, 1909 E. Fayette St., Syracuse. After the funeral, friends may call at their convenience at the home of his daughter, Mrs. Ben, 100 Guilford Road, Syracuse. Contributions may be made to Foundation of Jewish Home of Central New York. Additional information courtesy of RJensen in the forums.